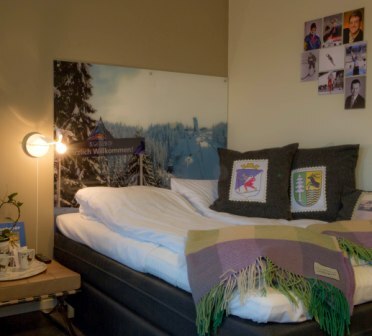 This is our booking choice if you prefer a budget hotel in downtown Lillehammer. Our profile rooms have a theme or presentation, where we do something extra about the room. Our many partners are well represented with their ideas, both in our rooms and in the cafe & restaurant. We hope that they can give you a different experience while staying with us. 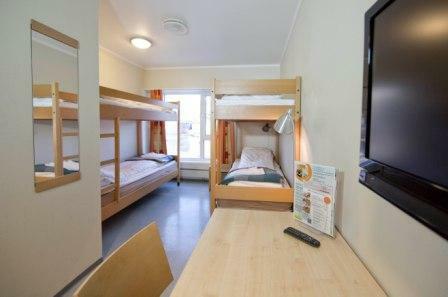 Your hostel booking choice if you are looking for saving money and meet other people from all over the world. Staying with us and you have a lots of activites just outside our door!